We are looking queries from Mumbai, Maharashtra region. 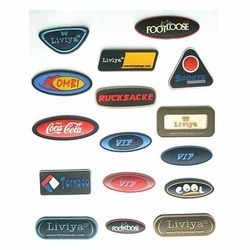 With our industrial expertise, we are offering a wide range of Designer PVC Key Chains, which are designed as per the latest trends and styles. 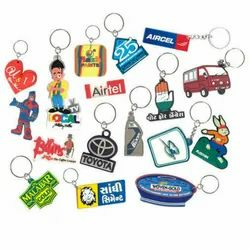 Available in various sizes and different colors, these key chains are ideal for gifting purpose to near and dear ones. These key chains are available at most reasonable rates. "We are looking queries from Mumbai, Maharashtra region." 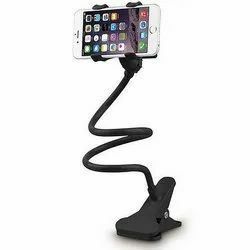 We offer mobile holders in different sizes and shapes with logo printed on it. 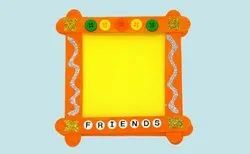 We offer our clients photo frame with that are ideal gifts for ones’ special someone. This is widely appreciated for its beauty and elegance by our clients across various markets. Manufactured by our efficient team, these products are coated with highy finished and durable materials which are ideal for placing in home , offices and ideal place. 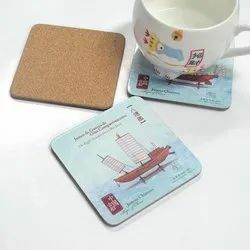 We are suppliers and exporter of tea coasters which includes lac tea coaster, decorative lac tea coaster, household lac tea coaster, household tea coaster, decorative tea coaster and gift purpose tea coaster. We offer Bag batch as per the customer requirement with their design and sizes. They are design under expert supervision with quality raw materials. 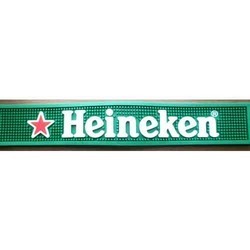 We offer barmat specially design as per the client requirements. Looking for PVC Products ?